Je design offers a turnkey design service from concept to delivery and anything in between. Bring me your ideas and requirements, and I will conceptualise and design your leaflet, brochure, catalogue, website, logo or business card. 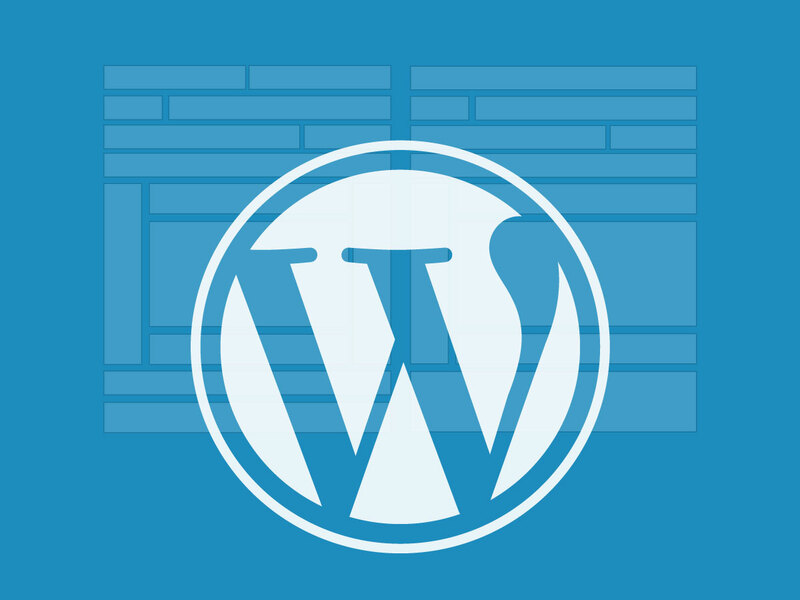 Website design that will help set your company up to have an online presence and the potential to marketing your products on the web. 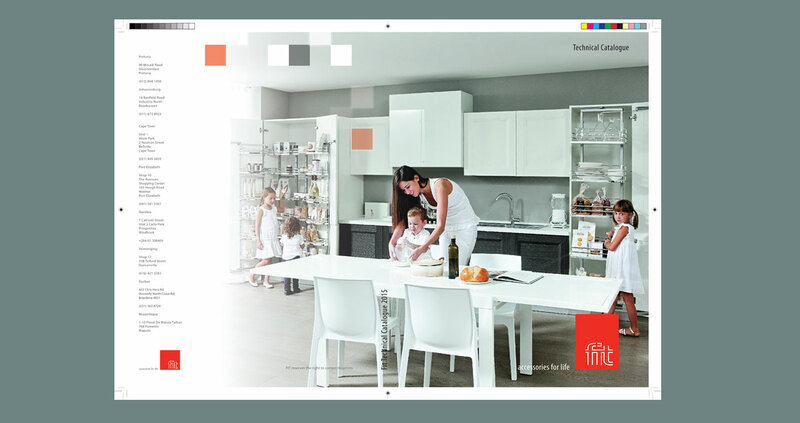 The business specialises in the design and installation of kitchens and BICs. 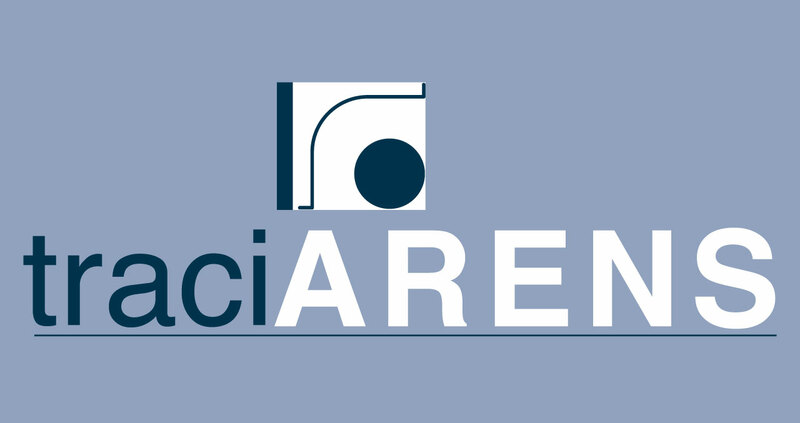 Elements, lines and forms that you would find on a plan for a kitchen layout were used in combination with the business’ name for the logo. 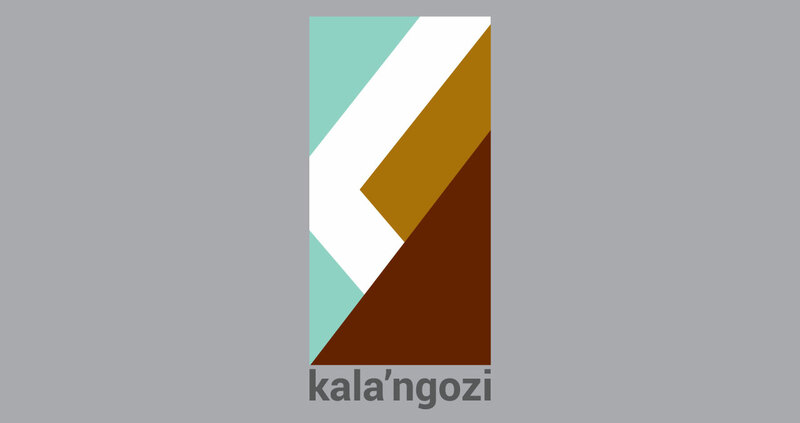 Kala'ngozi is a project management consultant company. The most important aspect for the client was to use the name as a basis for the logo. Zoomed in details of the letter "K" and the diagonal of the "Z" make up the graphic part of the logo. A catalogue of all the client’s products with product details for use by the representatives who call on related industry resellers or users. 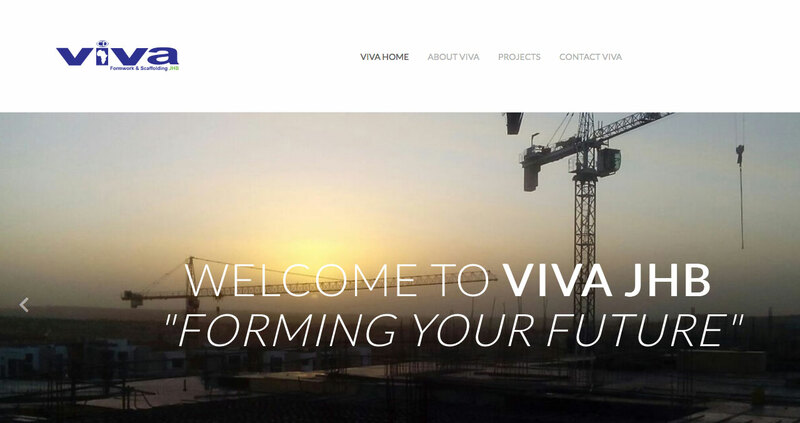 The website features the services and projects that Viva Johannesburg has undertaken. My aim is to provide the best service, unsurpassed design and to deliver on time and at competitive prices.